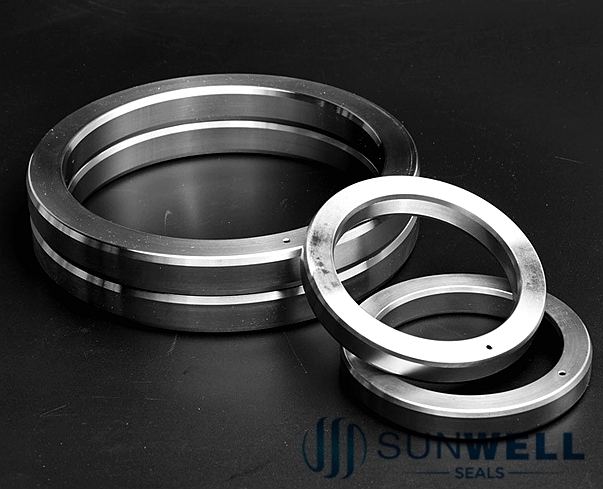 Ring Joint Gaskets are for oilfield and process industry duties. These gaskets are used in pressures up to 10,000 PSI. The oval type is the only gasket that will fit a bottom radiused groove. Gaskets and not re-used after torque. 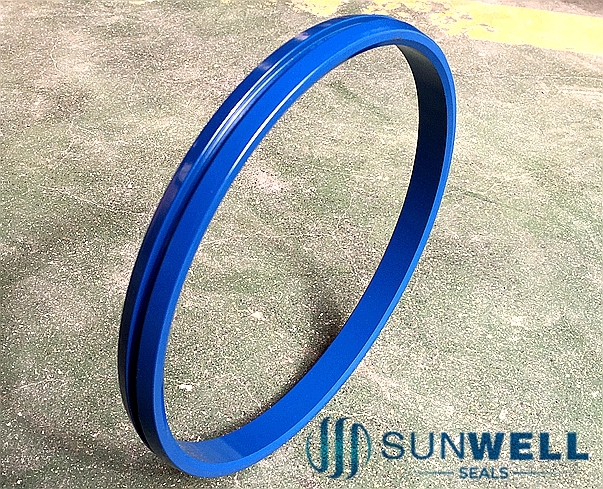 The ring type joint was initially developed for high pressure and temperature applications found in the petroleum industry and is primarily used in the oil field on drilling and completion equipments. However, today this product range can also be found on valves and pipework assemblies, along with some high integrity pressure vessel joints. 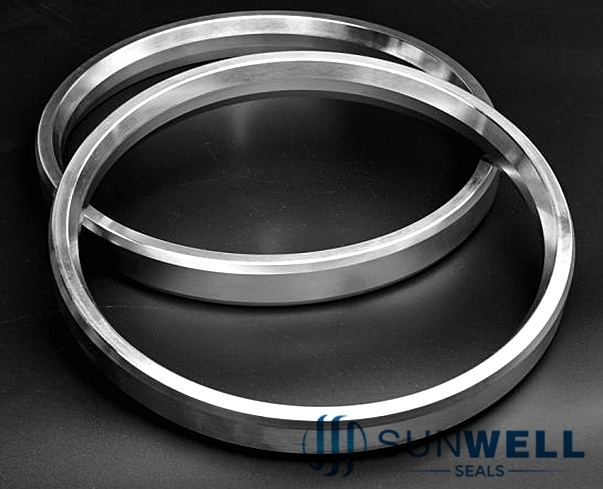 Standard style R ring type joints are manufactured in accordance with both API 6A and ASME B16.20 size and ratings. Available in both oval and octagonal configurations, both types are interchangeable on the modern octagonal type grooved flanges. 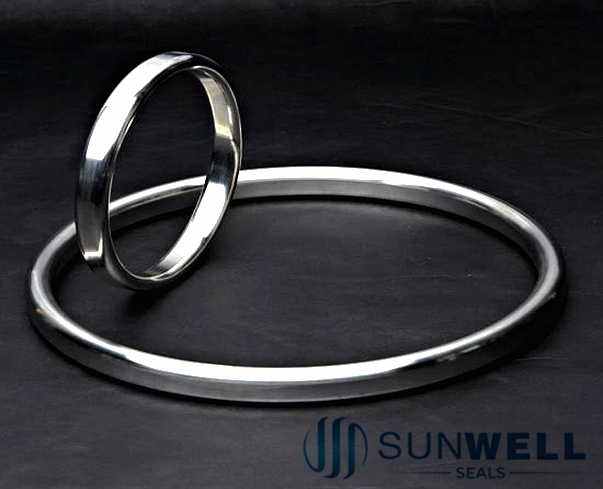 As with all metal ring type joints including style R, it is recommended to replace the ring when flange connection is broken.